Are you on the hunt for the best Low Carb Keto Blueberry Muffins? If you are following a keto diet, it is nice to have the option of a delicious muffin sometimes. Let’s face it, even those of us who are able to consistently stick to a keto meal plan, crave our favorite carb-filled foods sometimes, and that is why these muffins are perfect to have on hand! 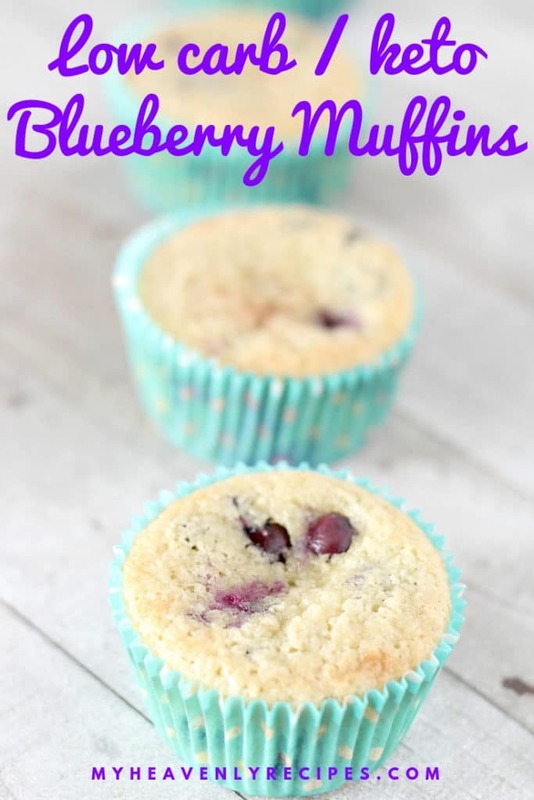 Many people miss the convenience foods that they can eat while not on keto, but these Low Carb Keto Blueberry Muffins are great for grab and go meals and snacks. I don’t know about you, but I am always looking for ways to make our mornings less rushed and the having the ability to just grab a muffin on our way out the door does just that! 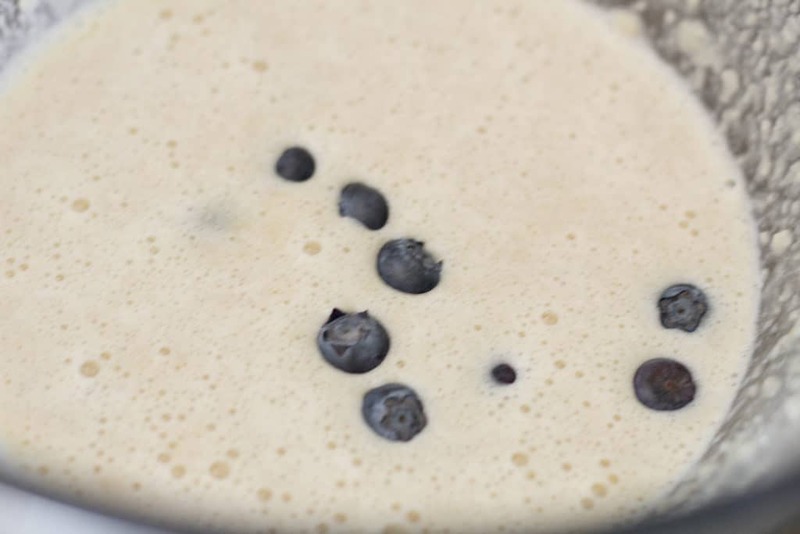 I know you are thinking “how can I make Low Carb Keto Blueberry Muffins? and “Isn’t fruit a no-no on keto.” Well, it’s actually quite easy to make them and as to that second question, well, yes and no. Yes, fruit is typically a food that you should avoid when you are on keto, however, berries in moderation are okay as they have very low net carbs. 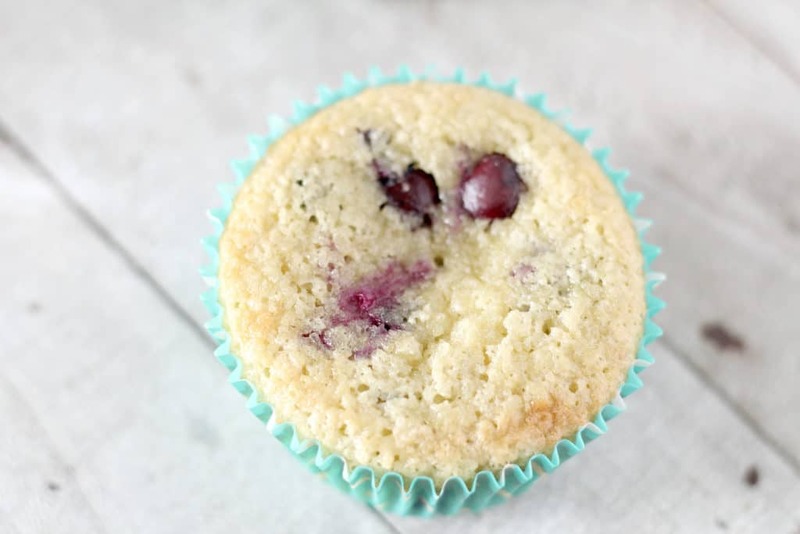 These Low Carb Keto Blueberry Muffins call for almond flour as a replacement for all-purpose flour, but you can use coconut flour if you prefer it over the almond flour. Either way, they taste amazing and both are low in carbs so both are a good choice for your keto diet. Don’t you just love being able to create an amazing dessert-like treat while maintaining your keto diet? Out of blueberries? 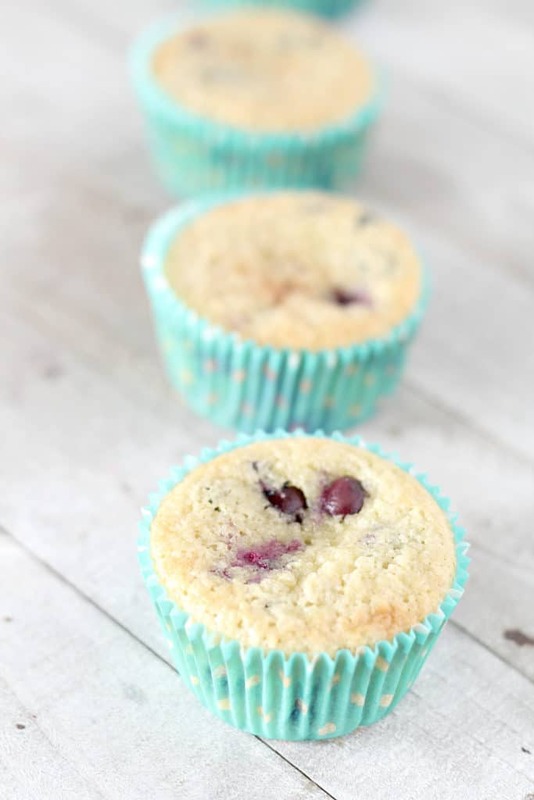 Use any berries you wish in these muffins, although blueberries are the best IMO. You can use avocado oil in place of the coconut oil. 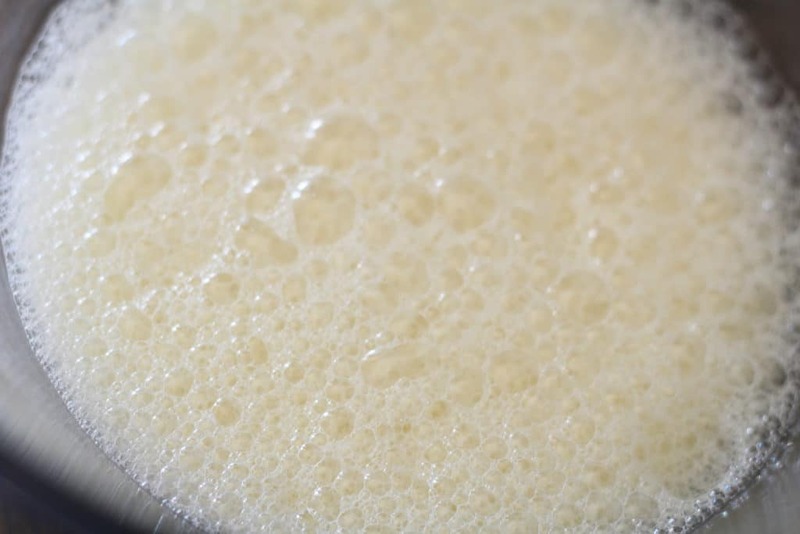 It won’t affect the taste and will still add great, healthy fats. 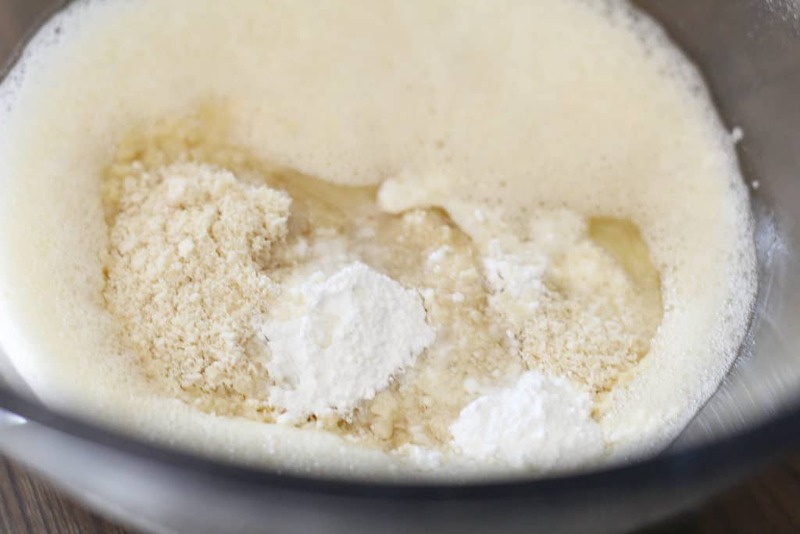 Start by beating the eggs, milk, and vanilla together. Add in blueberries and stir by hand. 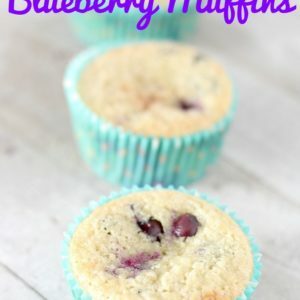 These delicious keto blueberry muffins make a great keto breakfast on the go!